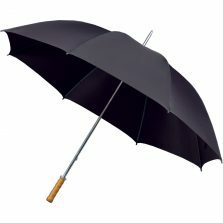 Introducing this fantastic Fulton fashion umbrella! The Fulton Knightsbridge City Stripe Walking Umbrella is a high quality full length gentleman’s umbrella. This umbrella features a lightweight and flexible fibreglass frame for extra strength. 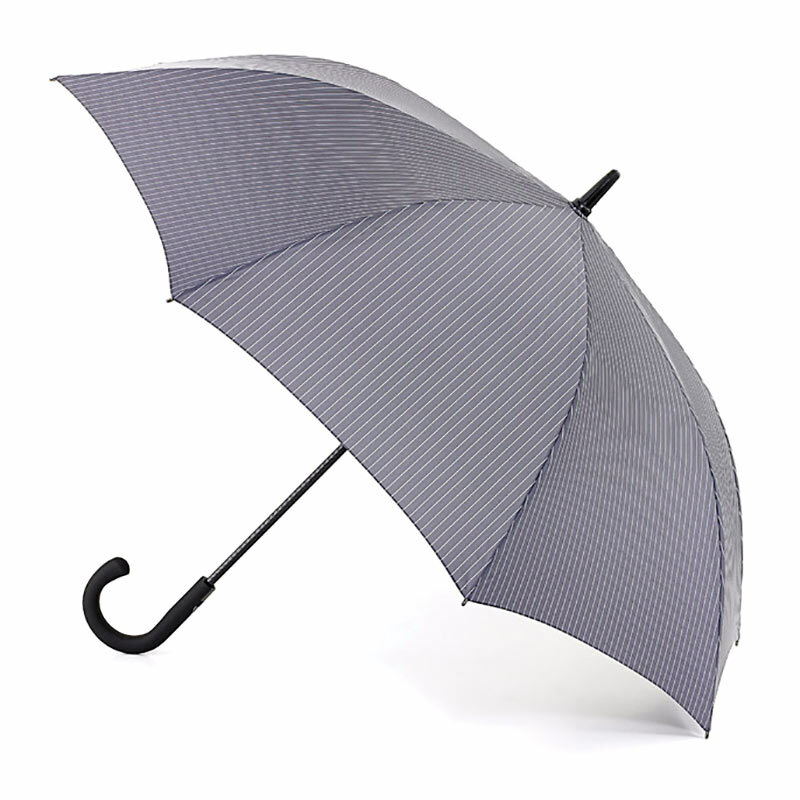 Made from a luxurious grey stripe woven fabric, this is a very smart city umbrella. Perfect for everyday use and also has a rubberised crook handle for a comfortable secure grip. 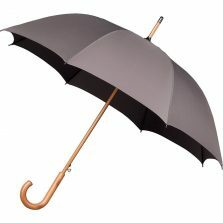 This gents city style umbrella has an extra large canopy width of 117 cm. 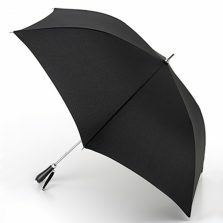 Also, this umbrella is 91 cm long, weighs 540 g and is fitted with Fulton’s automatic opening mechanism. Fulton are a British umbrella manufacturer, holding a Royal Warrant to supply umbrellas to HM the Queen. 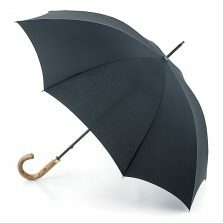 Fulton describe this umbrella as “the perfect walking umbrella, combining luxury, strength and style”. Is this Fulton fashion umbrella not the one for you? Click to check out the rest of our range of quality Fulton umbrellas!